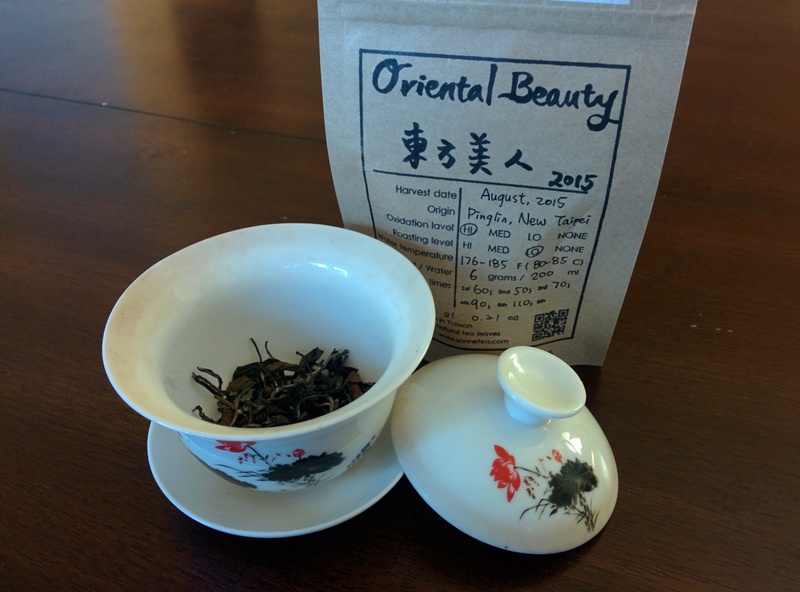 Oriental Beauty from Sanne Tea - a concise blog of tasty teas. Oriental Beauty is as close to a black tea as I typically like to drink regularly. Despite its heavy oxidation, a good Asian Beauty infused gently can have a surprisingly fruity taste that’s just my style. This one from Sanne Tea is definitely one of the good ones. The smell of the freshly infused leaves flirts with bitter, but with a delicious orange smell. The taste follows the smell closely - just tannic enough to have an orange, citrusy taste without being astringent or bitter - but the liquor is even sweeter than I anticipated. Definitely a tea I could keep around for a different kind of sweetness than other Taiwanese oolongs. Lulu from Sanne Tea kindly sent me this sample. Sanne Tea is fairly new; they kicked off last year by sending Steepster users free samples, of which I got an incredibly buttery Dong Ding I wish I took notes on. They have an awesome transparency all the way to the farmer, similar to Beautiful Taiwan Tea, that I really admire. You can read about the farmers here. 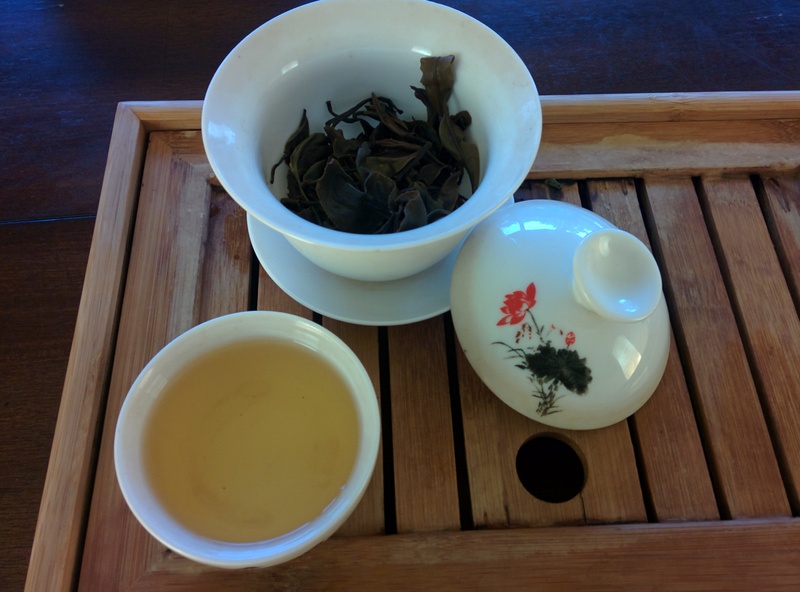 a concise blog of tasty teas.